Completion: December 2014Meredian Bioplastics has formulated the technology and process to develop industry-leading biodegradable plastics. 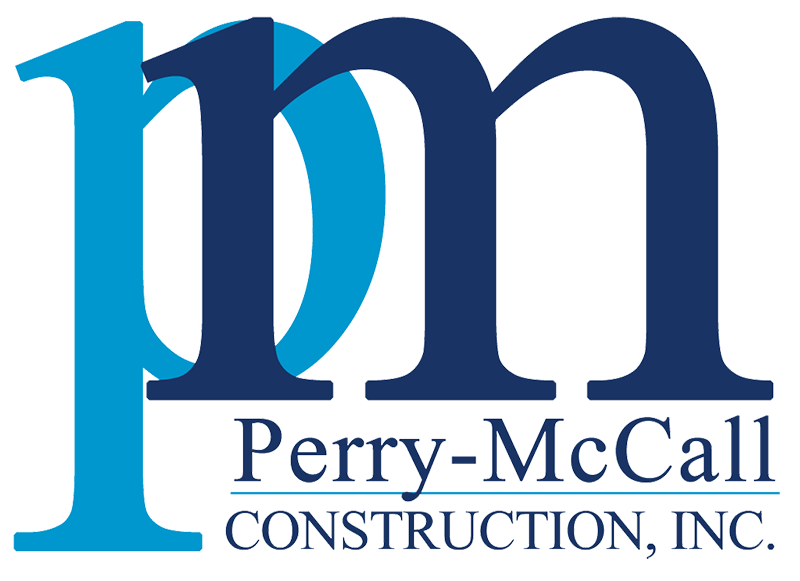 Perry-McCall is retrofitting an existing warehouse into a fully functioning plant. Five reactors will be constructed over the next three years. Major building components consist of five reactors, sonification, 1,100 ton chillers, lysis holding tanks, sparging, and a heat exchange system.